After competing in gymnastics for seven years, senior Alana Cohen began pole vaulting in ninth grade and has become the best female athlete in the event in school history. Cherry Hill High School East senior Alana Cohen used to perform vaults on the gymnastics mat. Now, she is excelling at an entirely different kind of vaulting. Cohen has developed into the best female pole vaulter in Cherry Hill East history. 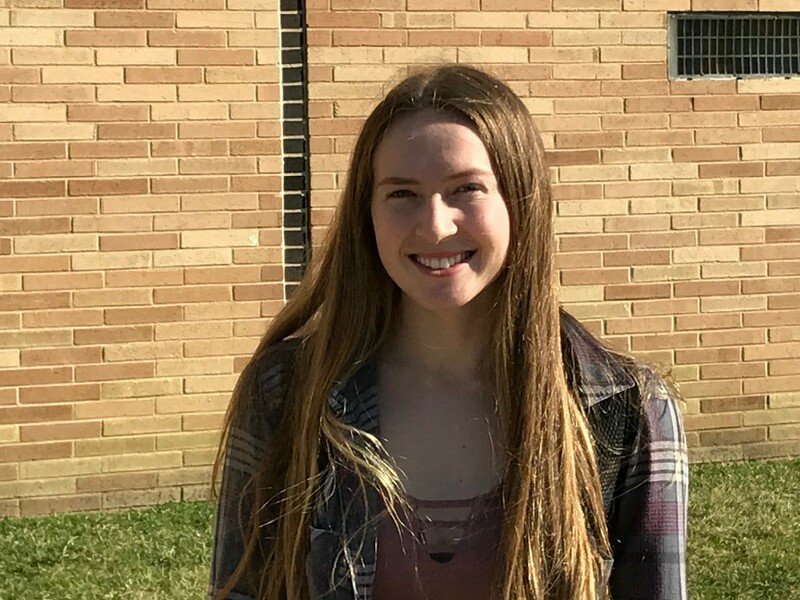 Though she never competed in the sport until high school, Cohen holds the school record for the pole vault and qualified for the NJSIAA Meet of Champions for the first time last June. In February, Cohen finished second at the South Jersey Group IV sectional meet and sixth at the NJSIAA Group IV indoor state championship meet to advance to her first NJSIAA indoor Meet of Champions. Prior to high school, Cohen competed in club gymnastics for seven years. However, she decided to give up the sport once she began attending Cherry Hill East. “As I was coming into high school, I didn’t want to continue because of the time commitment and I wanted to be able to focus on school,” Cohen said. One of the sports Cohen decided to pick up in place of gymnastics was pole vaulting. Once Cohen began vaulting her freshman year, she realized the sport had some things in common with gymnastics. In Cohen’s first two seasons, she set a personal best mark of eight feet, six inches, just six inches shy of the school record. To get herself over the top, she began training at Philadelphia Jumps Club in Conshohocken, Pa., the summer prior to her junior year. Cohen’s additional training and hard work paid off in 2017. Cohen tied the school record of nine feet set by Tori Rossi in 2006 at the 2017 South Jersey Group IV indoor sectional meet. At the meet, Cohen broke the record with a vault of nine feet, six inches. In the 2017 spring season, Cohen advanced to the NJSIAA outdoor Meet of Champions for the first time after vaulting 10 feet in the Group IV outdoor state championship. Her strong performance last spring set the table for a big season in 2018. To prepare for her senior season, Cohen began going to Philadelphia Jumps twice a week in the summer and continued to do so when the school year started. Her efforts paid off early in the winter season, when she jumped a personal best 10 feet, six inches in the Olympic Conference relay meet on Dec. 21. Cohen took first place in that meet and several others over the course of the season. At both the South Jersey Group IV indoor sectional meet and NJSIAA Group IV indoor state championship, Cohen finished with a vault of 10 feet. Her vault was good enough for second at sectionals, sixth place at states and a spot in the indoor Meet of Champions for the first time. Cohen’s goal for the winter is to hit a new personal best of 11 feet. She is planning to compete in a showcase meet at Monmouth University on Feb. 28 and hopes to reach her goal by then. Cohen has her eyes set on even bigger goals for the spring. She is hoping to eventually reach 11 feet, nine inches, which would qualify Cohen for the New Balance Nationals outdoor meet in June.